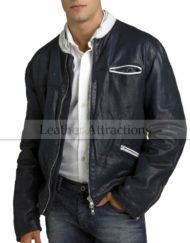 This season, take our traditional motorbike jacket and realize the beauty of softness & feels hot by wearing this comfort fits. 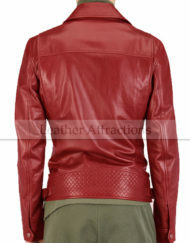 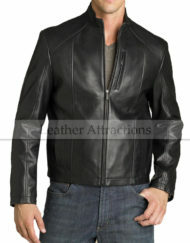 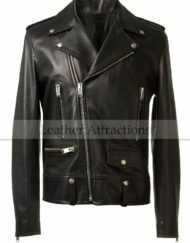 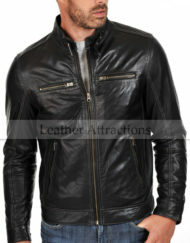 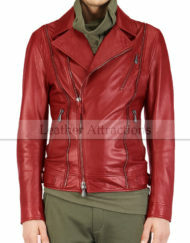 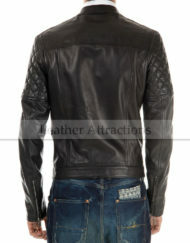 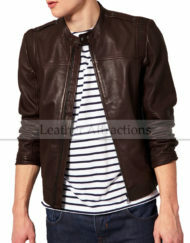 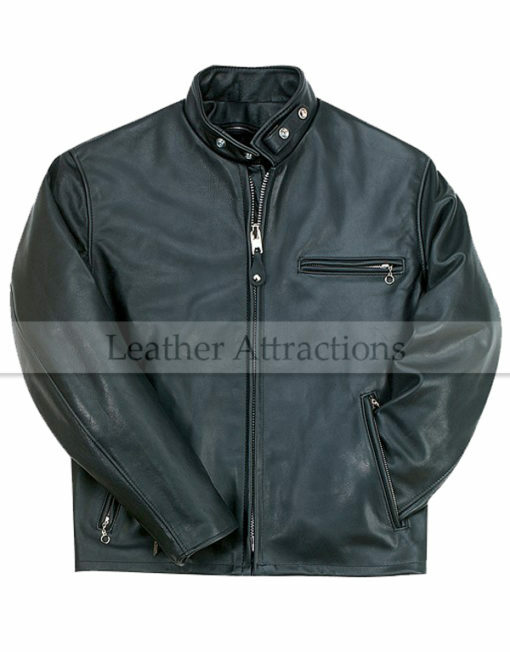 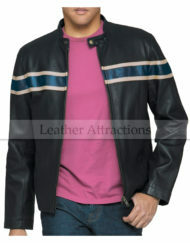 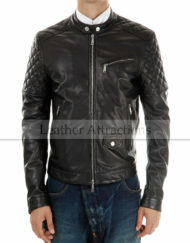 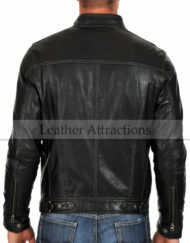 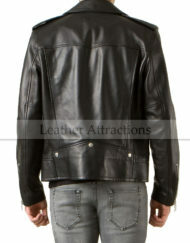 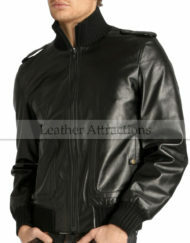 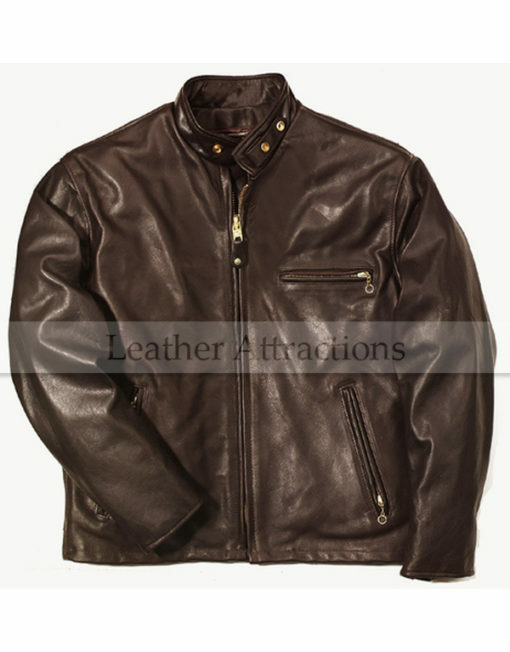 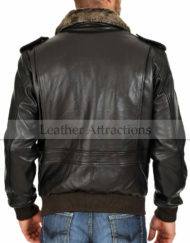 Moto snap collar biker jacket is a high class men motorcycle leather jacket, crafted from superb quality of lamb & cow hide washed leather and tumbled for a vintage finish. 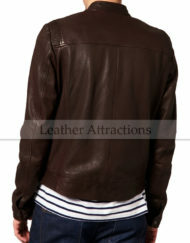 Style it by wearing cropped pants, Hi-Top sneakers and simple plain jersey. 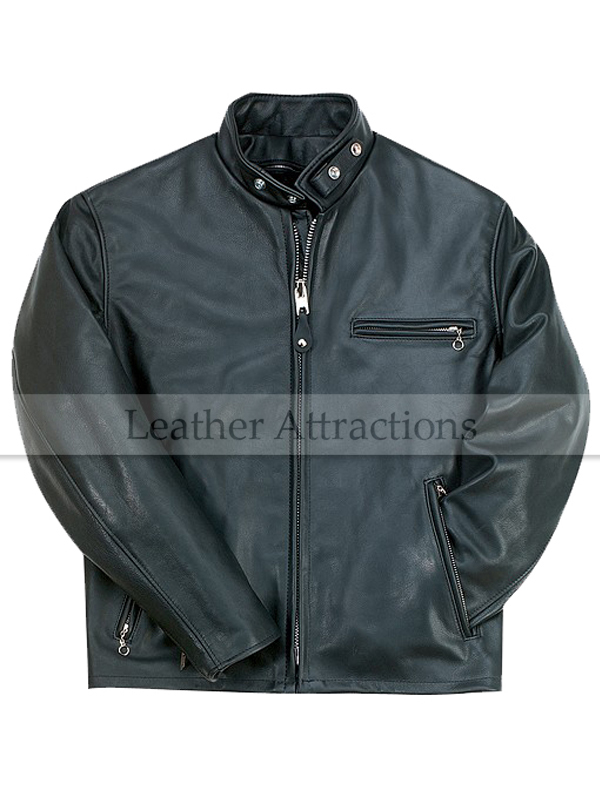 Front zipper fastening with snap round collar. 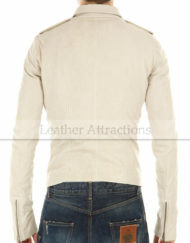 2 inner pockets with 1 cell phone compartment. 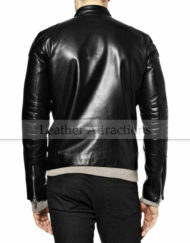 Sleeves having with zipper closure vent. 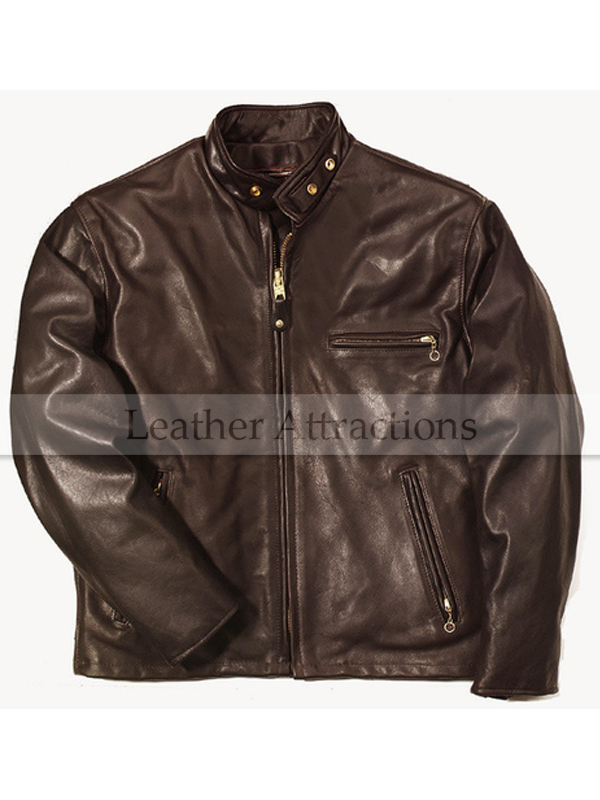 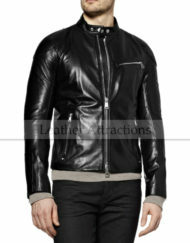 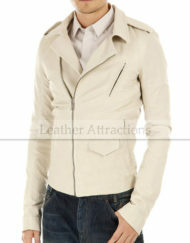 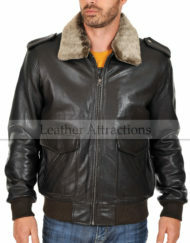 Made with soft and supple Italian lamb & cow hide leather.